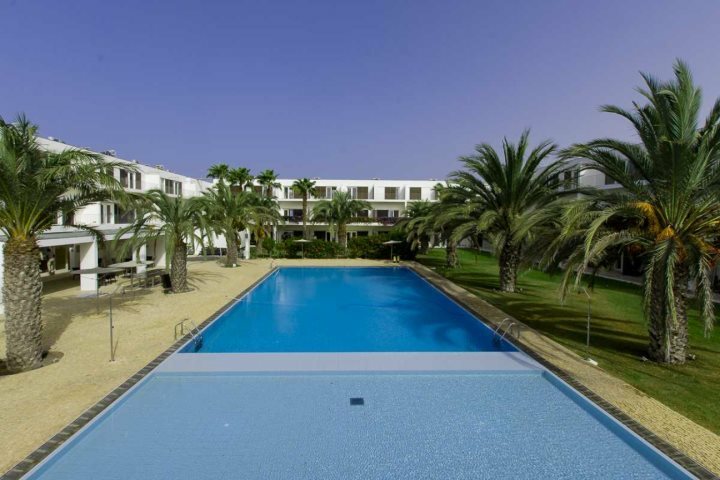 Are you the type of holidaymaker who loves nothing more than relaxing beside the pool? 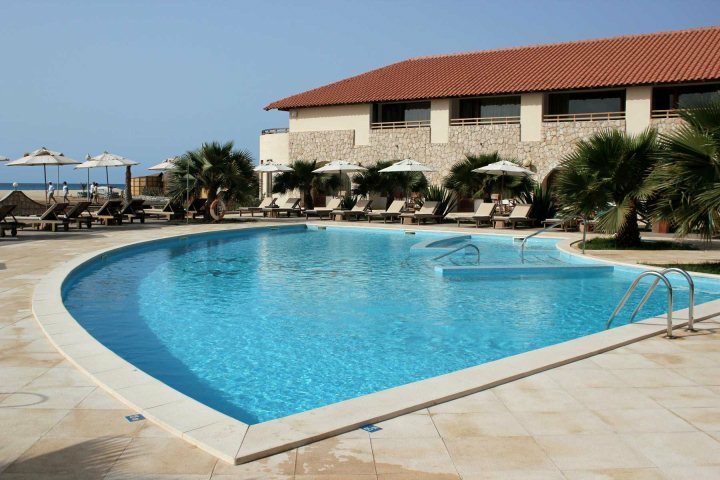 Then check out some of our favourite swimming pools in Cape Verde. 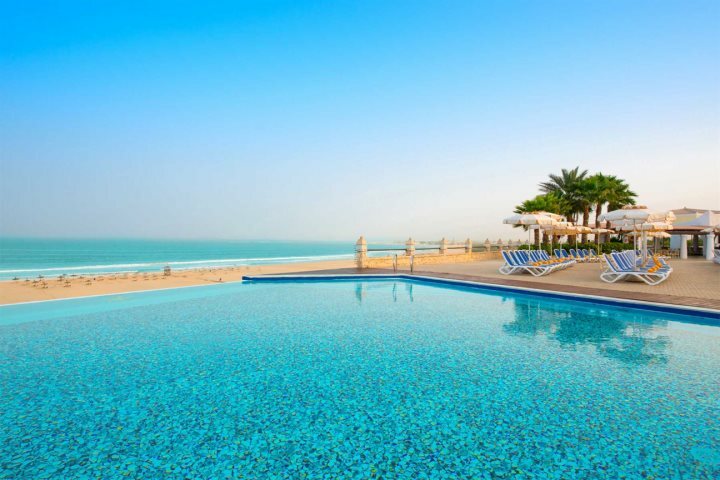 When the sun is shining and the air is fresh, there's no better feeling than slumping down into a sunlounger and enjoying the beautiful weather beside the inviting glistening of a beautiful swimming pool. 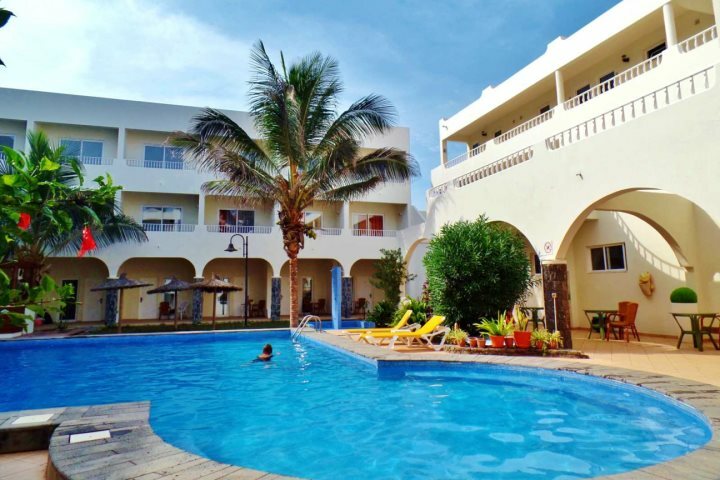 In Cape Verde, the weather will almost always be on your side, providing ideal conditions for those hoping to lap up the sun rays or enjoy a refreshing dip in a pool. 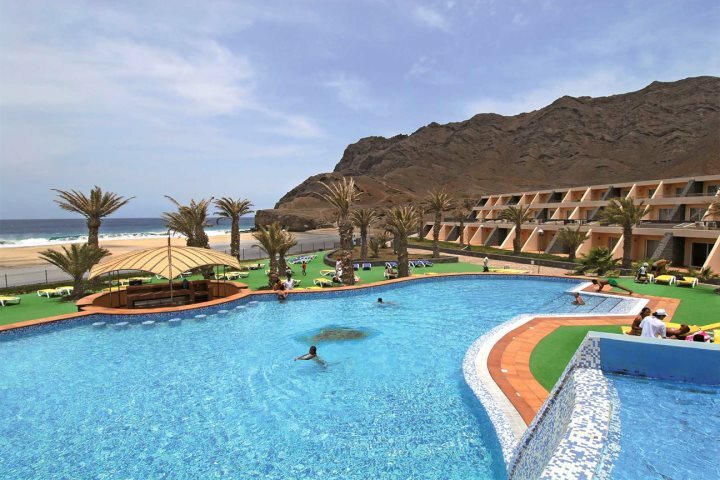 The prospect of a holiday to Cape Verde will introduce you to our fantastic range of accommodation, presenting a superb selection of hotels, guesthouses and lodges for you to choose from. And swimming pools are covered too, with the majority of our properties benefiting from wonderful pools and pool areas for guests to relax and indulge in. To give you a flavour of what to expect, we've compiled a list of some of our favourite swimming pools in Cape Verde. Like what you've seen so far? 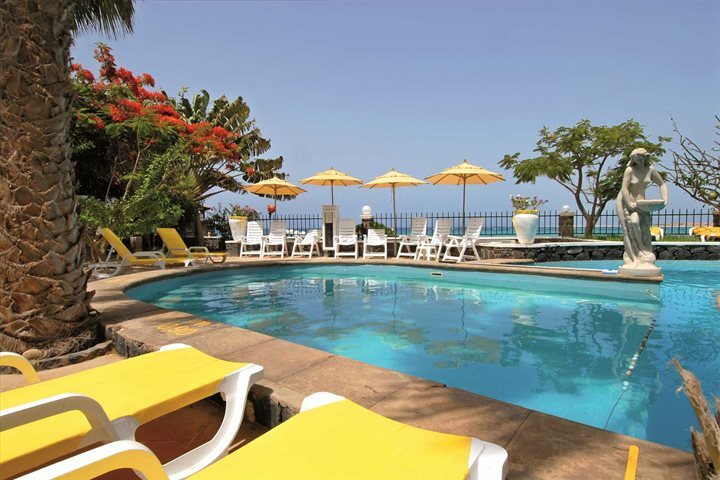 Check out the rest of our accommodation range for some extra Cape Verde holiday inspiration.